How are you this week? This week I am going to ask you if you actually enjoy reading about my archery progression and hunting adventures? As I was thinking last night, perhaps it is a drag to read and you are just here for the game news? So please let me know in the comments, no offense will be taken, I thought I should just give you guys a say in it all. This weeks video is something that one of my rifle friends showed me, he likes to give me stick about converting to archery, so in jest he suggested I could use one of these. Pretty impressive bit of gear, however for me it’s kinda like driving one of those three wheeled motorbikes. Remember this shows real footage, so if you prefer to keep your fix virtual, DO NOT CLICK Here. Well, either you guys didn’t like the wolves, or the prizes were good enough to tempt even the wolf lovers to participate! Either way, good stuff and it was awesome to see the community come together to achieve a common goal! There will be other events along the same lines coming up in the not to distant future. However they will have much harder goals! We originally announced this week that the event would come to an end early. We did this with good intentions, as we had more events ready to go and were excited to be able to provide an action packed month. 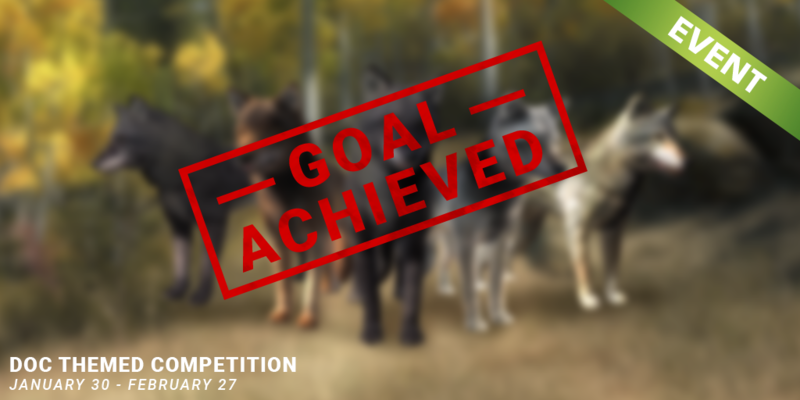 We are sorry to the people that we unintentionally infuriated, the event will stay open the original time frame so everyone has a chance to harvest their 25 wolves. Today we release Magpie Goose missions, it is a super fun and challenging mission pack, that I am sure you will enjoy! Good luck! Yesterday we announced that we are revising the business model for theHunter: Classic. Make sure you head over to our forum and have a read! 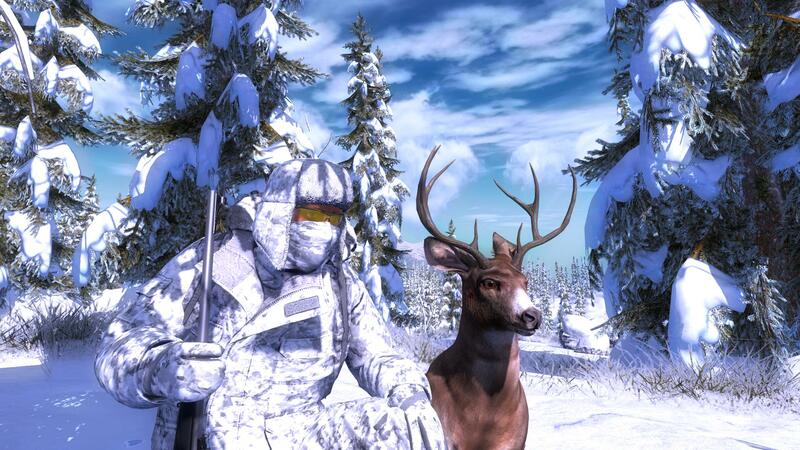 The ‘Trophy of the Week’ is this great photo of a Sitka Deer! It was shot by ‘Tanngnjostr’ with a great score of 112.833! A very nice trophy pose, congrats! 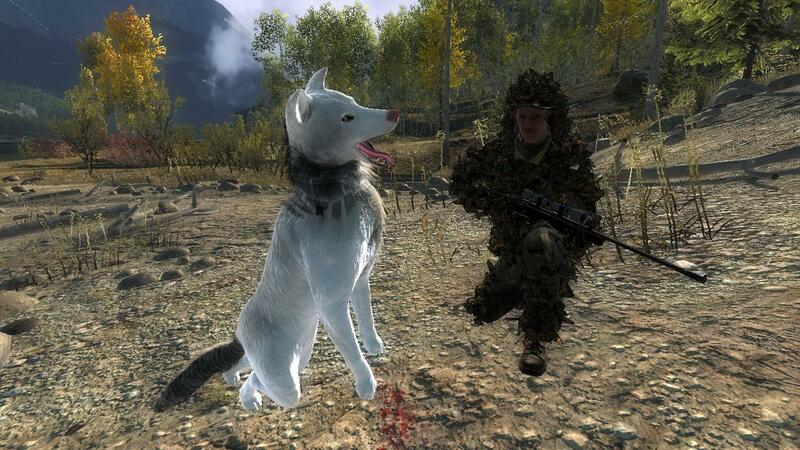 The ‘Rare of the Week’ goes to ‘InstinctiveArcher’ for this Albino Grey Wolf, with a score of 14.37, congratulations, a rare wolf is very nice! This week Water Buffalo and Banteng are free to hunt, good luck!